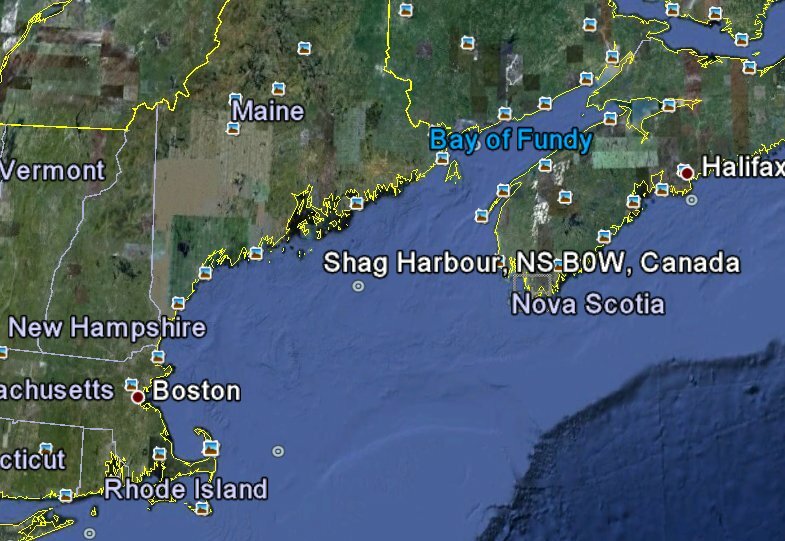 You've probably already hear about the Shag Harbour incident. 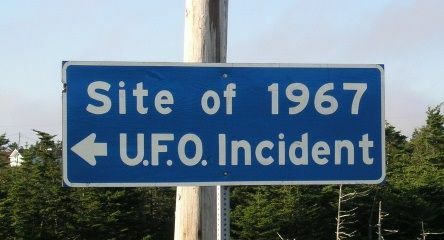 If not below is a documentary on this important Ufo incident that occurred over Shag Harbor in Canada back in 1967. 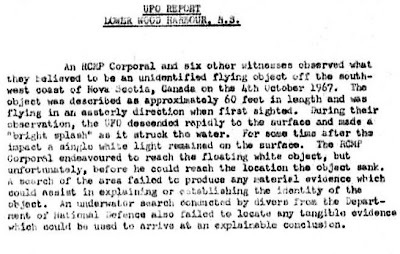 This sighting was highly important because it was seen by multiple witnesses including police and military. 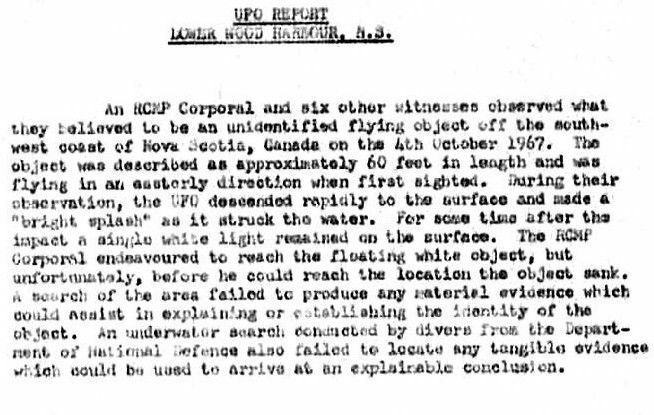 The US and Canadian government had involvement in monitoring this incident and documenting numerous witness reports on what happened. but its still a good documentary for the newbeee's!? Which we don't hear that much about!